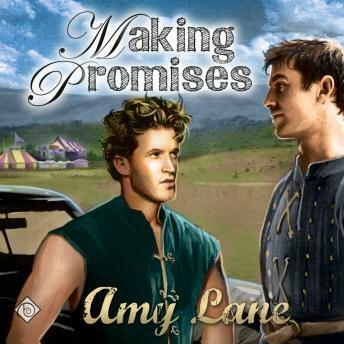 Listen to "Making Promises" on your iOS and Android device. Not quite as heart twisting as the first one, but the story still grips you and doesn't let go. I enjoyed seeing some of the same events from book one from Shane's perspective and if anyone deserves a HEA it's Shane. I wish the narrator hadn't changed, I found Mr. Morey flat and emotionless and he doesn't switch voices for characters so sometimes it all runs together and you can't tell who is speaking.